Avon proved too strong for Keynsham as they came away with a four try bonus in a comprehensive 24-8 away win to secure local bragging rights. Zak Harwood (2) and Nick Tribe got the tries with Robert Fitch getting the rest of the points from his boot. Prop Kane Book had to play in the second row but Avon still managed to put on an impressive scrummaging display. “The way we had to play forced Keynsham out wide using their width and pace well. However our lads at the back did well, Harwood and Ross Atherton made some outstanding tackles in the first half” Said Book. 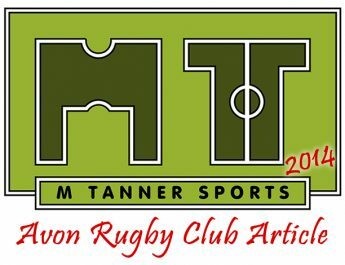 3 minutes, 3 penalties and 3 scrums later, Avon were marching towards the home line again before Keynsham once more infringed and conceded the inevitable penalty try with Fitch slotting the easy conversion. This gave Avon the bonus point they need to try and keep pace with the top four this season. 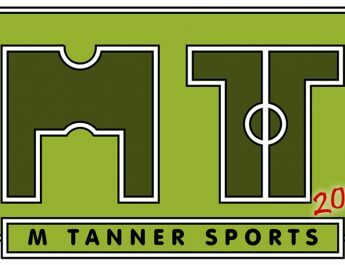 Book also informed us that Paul Knight Plumbing will be sponsoring the two Avon home games next weekend. There will also be an Old Players Reunion that evening as well so their committee are hopeful for a large crowd in the afternoon. 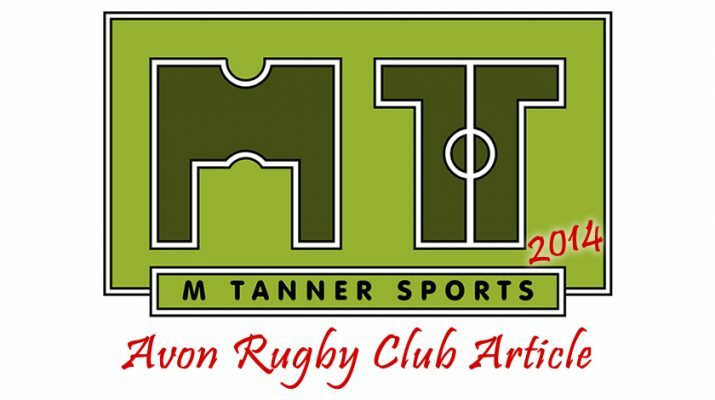 Next Saturday Avon entertain 2nd placed Newent at Hicks Field whilst their 2nds are at home to Midsomer Norton, please come on down and show the lads your support!